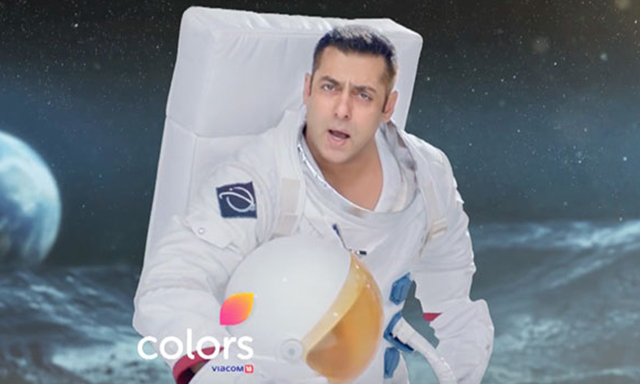 Guyz are you super excited to watch the teaser of Bigg Boss 10? If so, we can’t let you wait anymore. Check out the video below and let us know how you like it. Well, in this season you will see mango people (aam janta) as contestants not celebs.